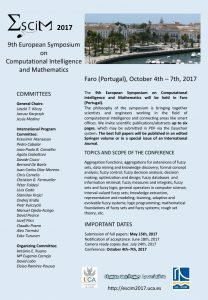 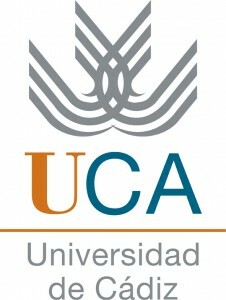 9th European Symposium on Computational Intelligence and Mathematics. 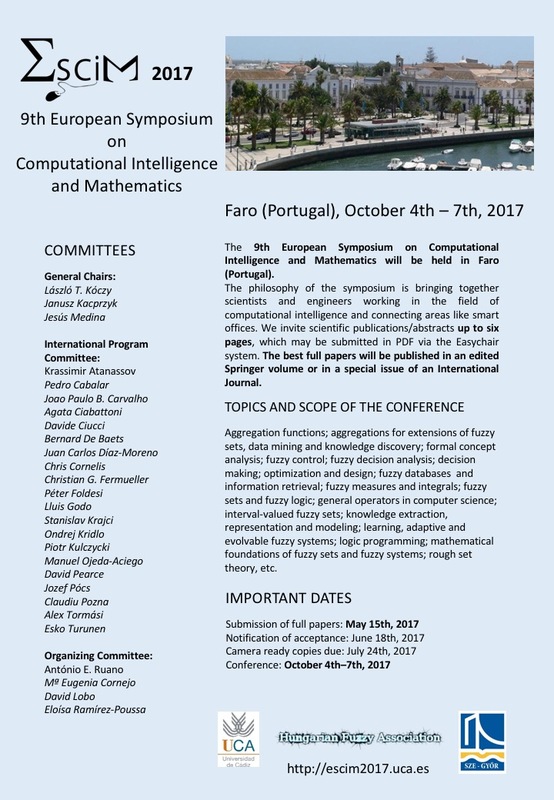 Faro (Portugal), October 4th – 7th, 2017. 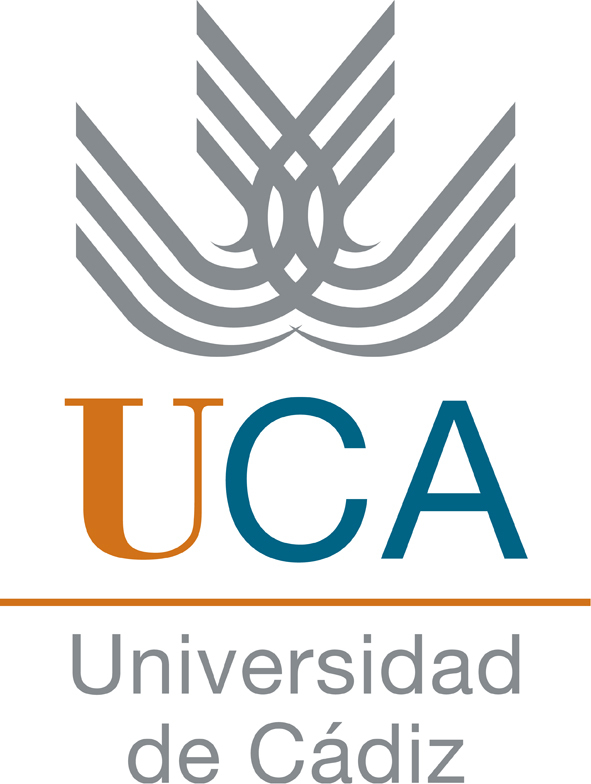 This entry was posted on January 9, 2017 by admin.